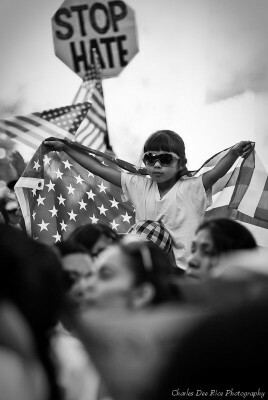 surrounding the issues of immigration in Arizona. immigration is currently under development. components of immigration, please contact the artist.